This is a 9-port MTT High Speed USB hub to solves the problem of insufficient USB port of your Raspberry Pi, and it can be well assembled under the Raspberry Pi. 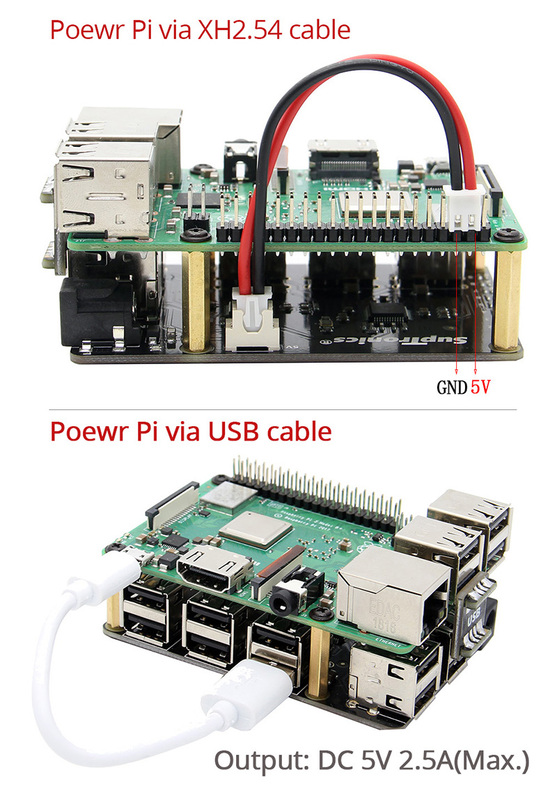 At the same time, it provides two ways to power the Raspberry Pi. You can power the Pi via the XH2.54 cable and USB bridge or the short micro-USB to USB cable and USB bridge. Note: the raspberry pi 3 model b+(plus) board is not included.